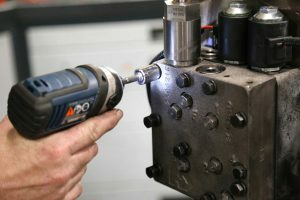 Highly trained technicians will remanufacture your components to manufacturer specs with 100% genuine parts. EmWest offers complete remanufacturing services designed to enhance your business capabilities. 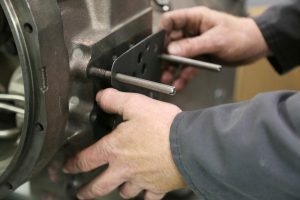 We offer quick turnaround remanufactured components, which are a cost-effective alternate to new. 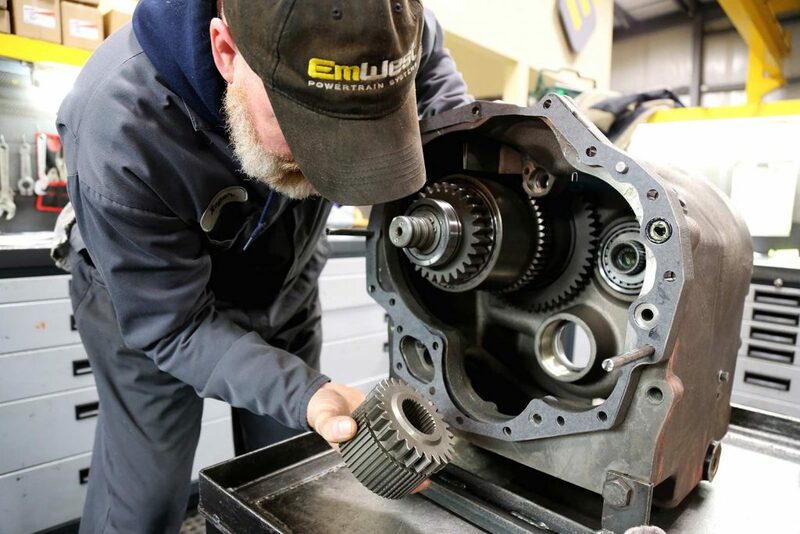 Our highly trained service technicians use only 100% genuine parts and assemble all transmissions, axles and converters to manufacturer specifications.